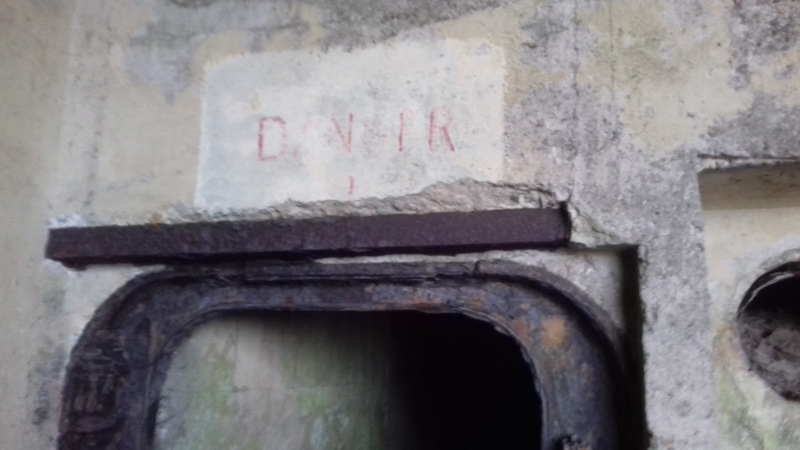 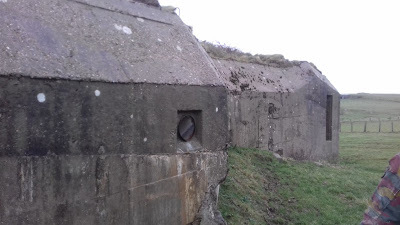 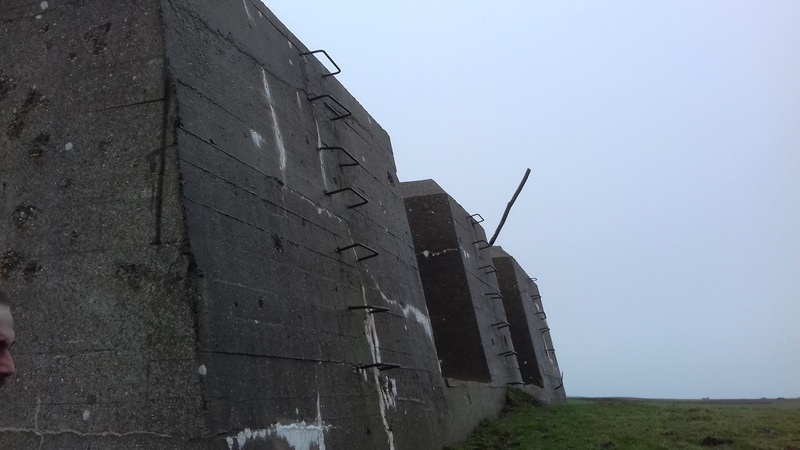 These bunkers are located on a cliff top area between Calais and Boulogne Sur Mer. They form part of Hitler's WW2 Atlantik Wall fortifications, which stretch along this part of the coast. 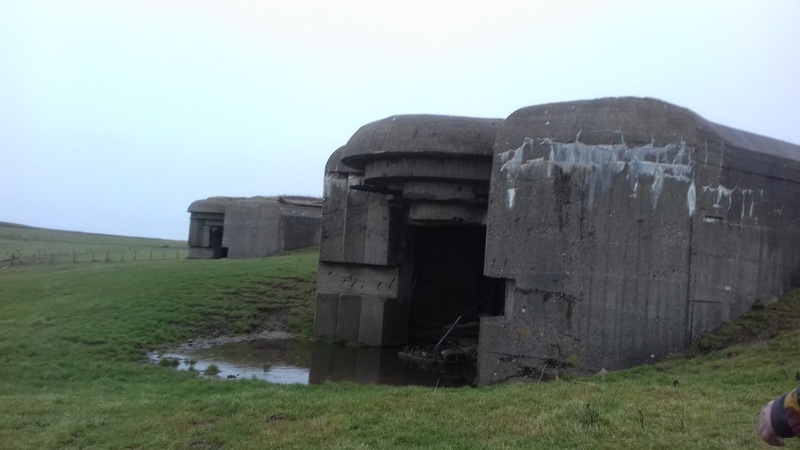 The bunkers are the remains of two sites named Wallenstein and Sickingen in an area known as Cran Aux Oeufs. 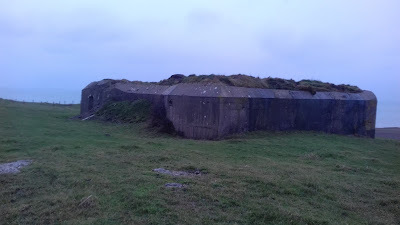 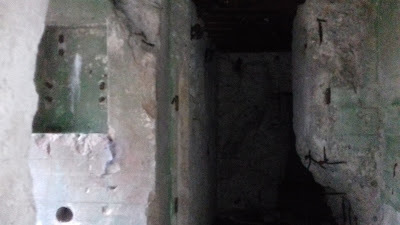 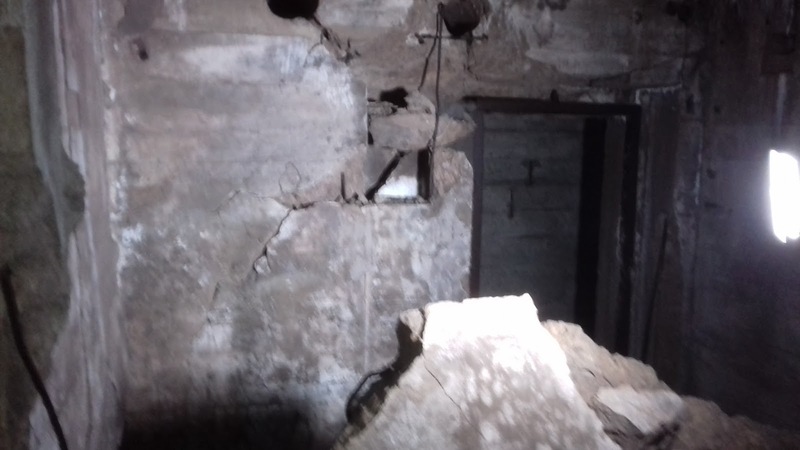 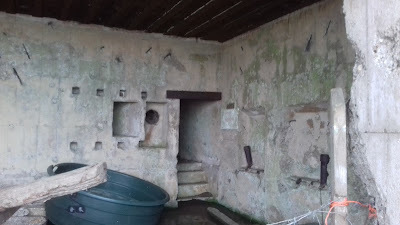 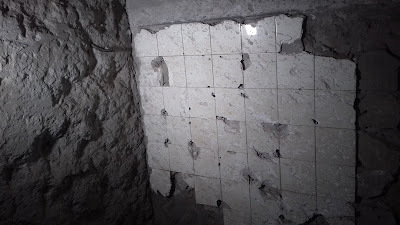 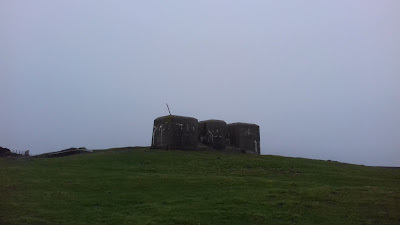 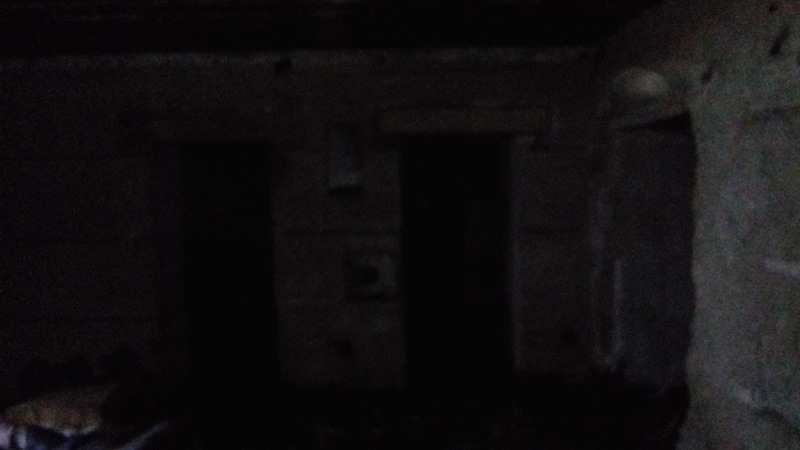 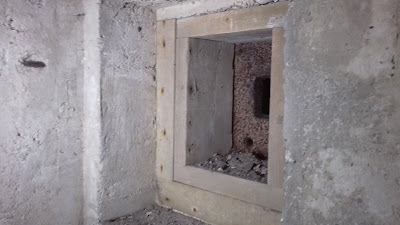 The site contains two 270 type gun casemates, in excellent condition, despite one being used as a cowshed, a radar position, a large command post and numerous other bunkers. The command post has many rooms but has suffered considerable internal damage. The shell and cartridge stores on the lower level of the 270s are flooded. 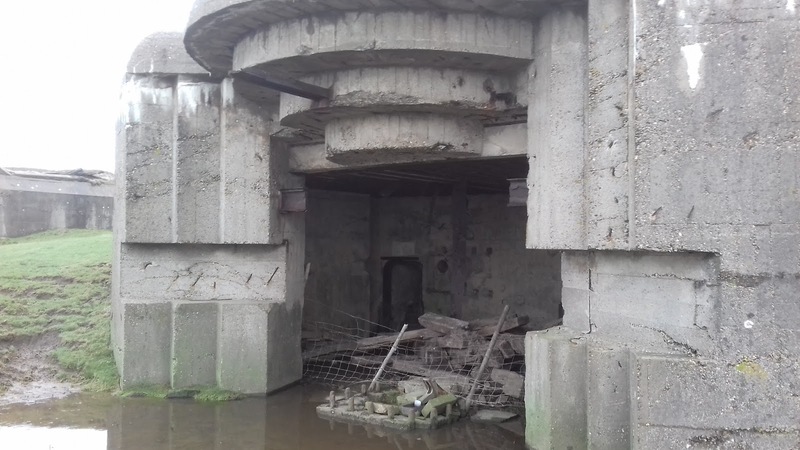 There are bomb craters everywhere around this site, some of which have filled with water.